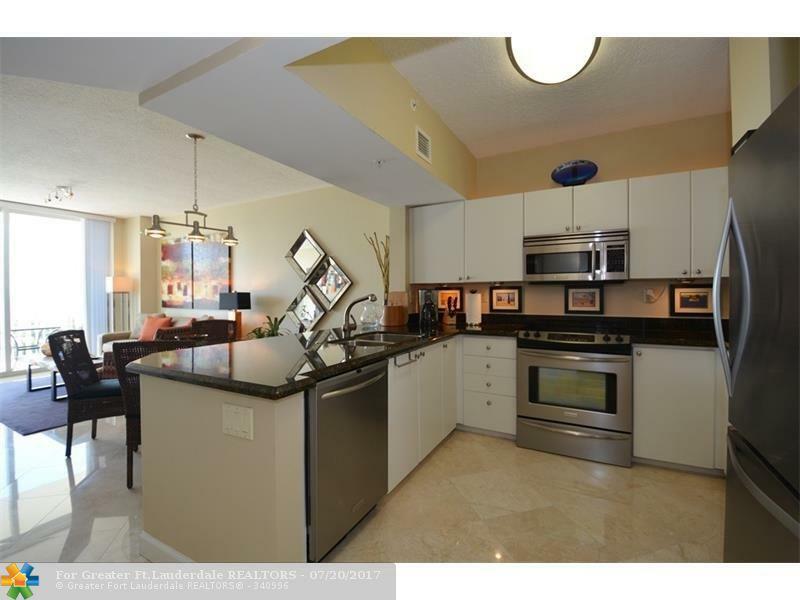 Thinking about a one bedroom Fort Lauderdale Condominium ? 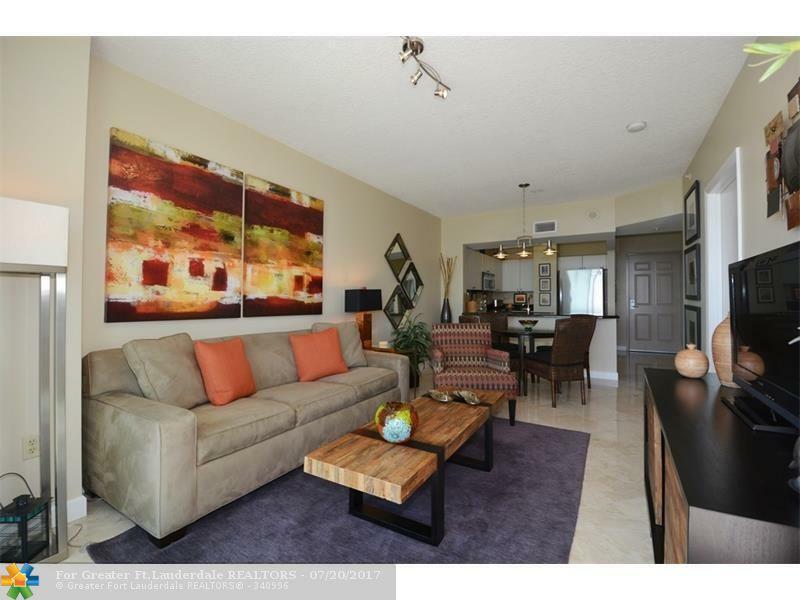 Dreaming about that Homeaway from Home that feels like a resort every day ! 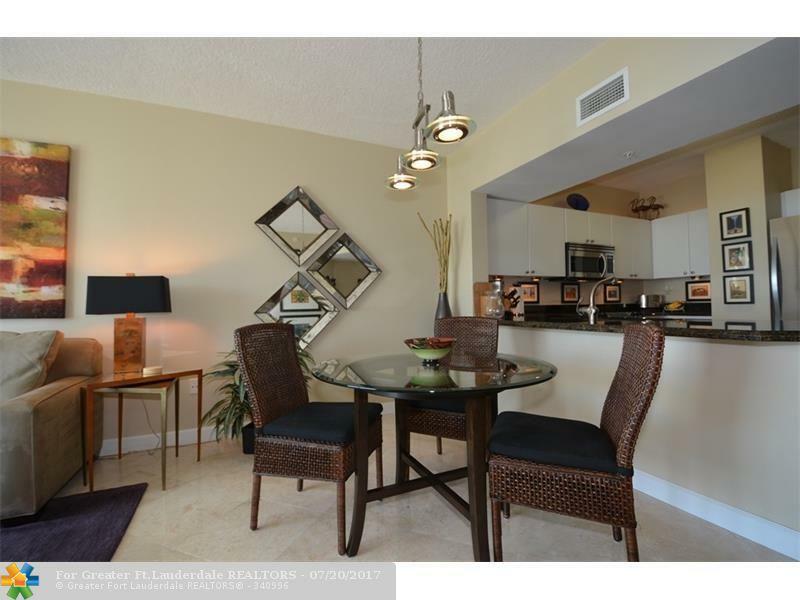 Today is the day to make your move on the only ocean side, high floor Ft Lauderdale Condo at the incredible Tides at Bridgeside Square. 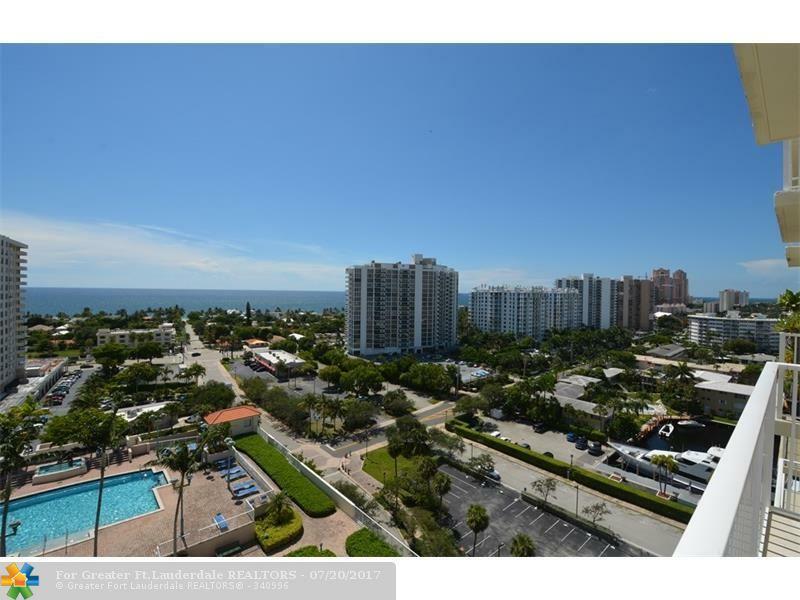 Just across the street from Fort Lauderdale's finest waterfront restaurants, the water taxi, and a few blocks to the best beach in town this renovated one bedroom cannot be beat, Kitchen has been opened, tile flooring, washer dryer !